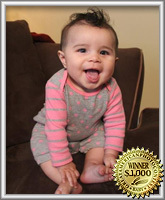 The votes are in! 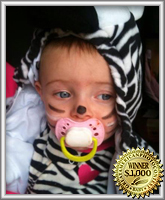 Each one of these photos won our monthly prize! 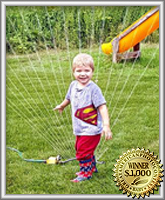 Playing in the Sprinkler with my rain boots! 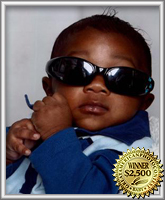 Caption: Hey Ladies!!! 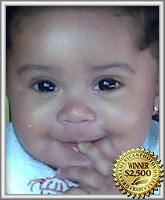 Vote for me!!! 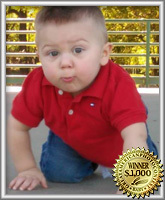 Caption: Am I cute enough for your vote? 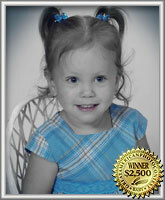 Caption: Pretty As A Daisy!! 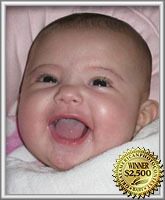 SMILEY!! 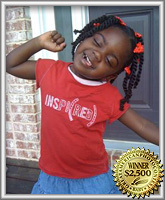 Playful, Joyful, wonderful!!! 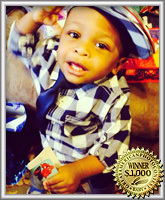 Caption: Mommy's sweet lil man! 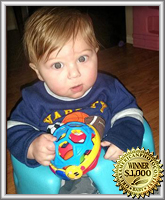 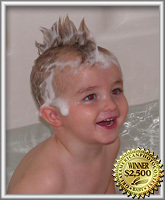 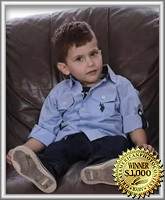 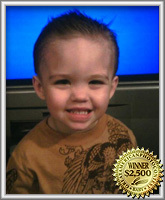 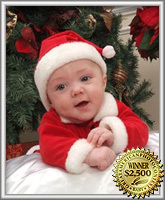 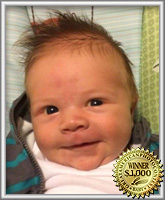 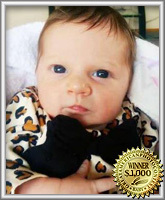 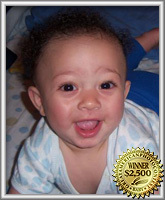 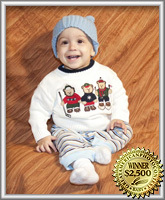 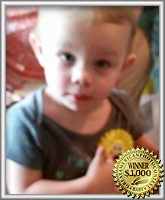 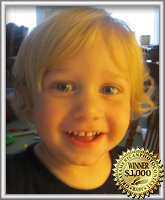 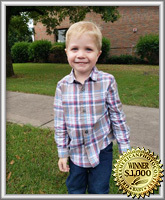 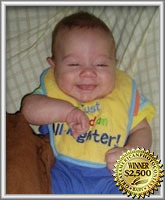 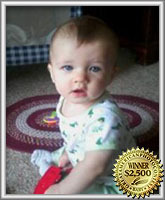 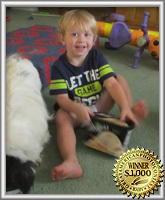 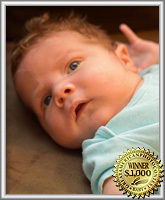 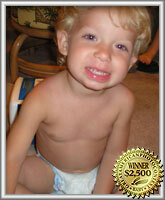 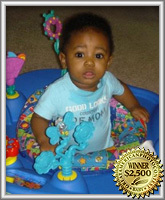 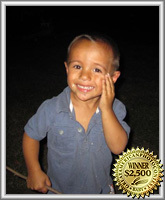 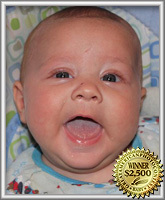 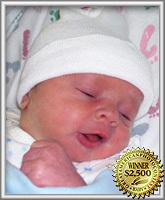 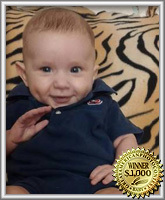 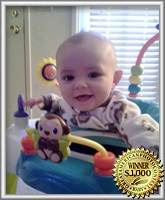 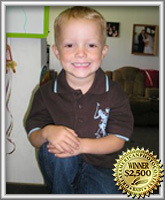 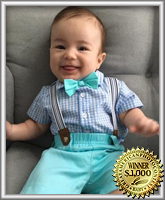 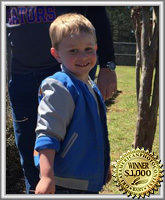 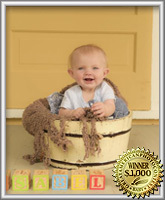 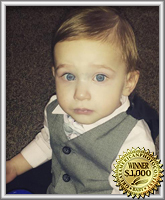 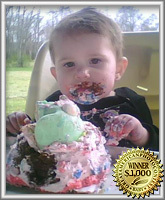 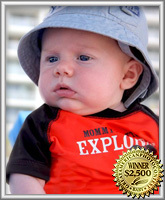 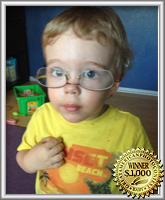 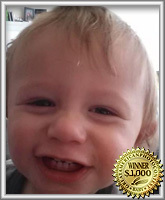 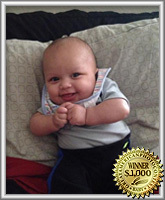 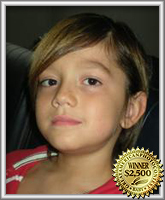 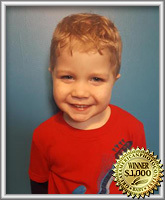 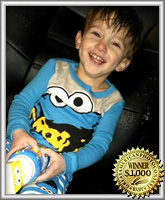 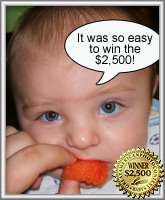 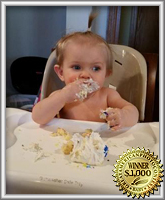 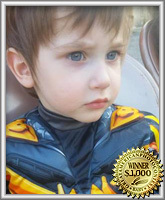 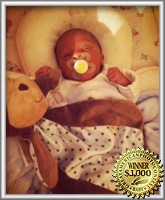 Caption: Please vote for my sweet little man! 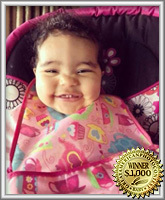 Caption: My smile deserves your vote! 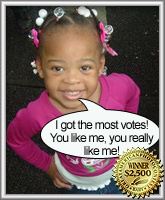 Caption: Please vote for me! 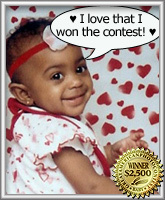 Caption: Ya gotta love me! 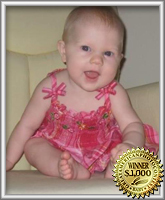 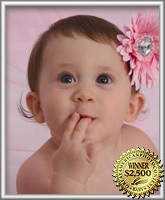 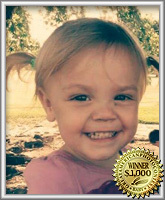 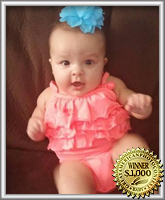 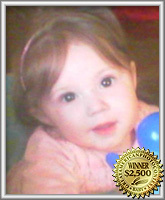 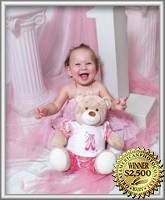 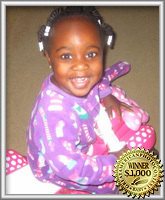 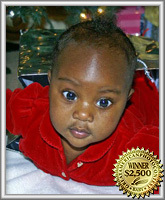 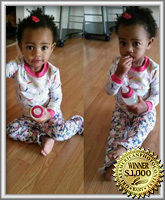 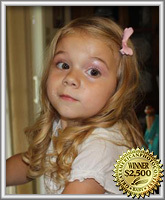 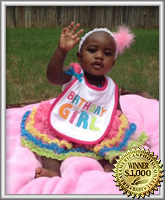 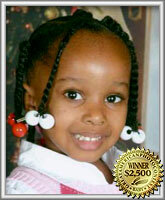 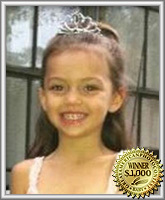 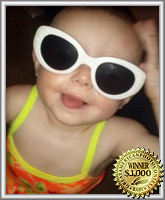 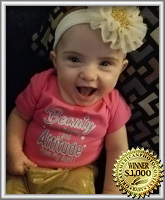 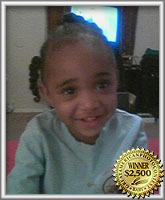 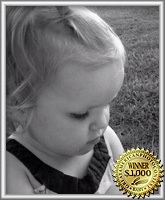 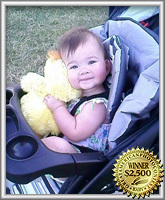 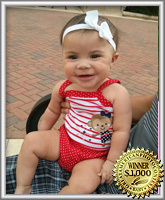 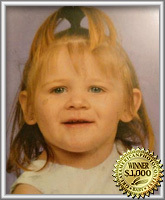 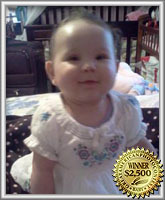 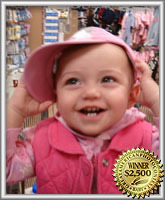 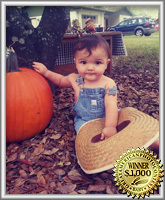 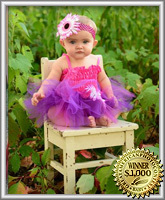 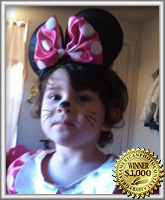 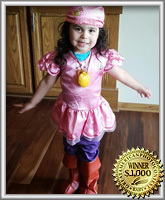 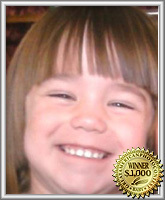 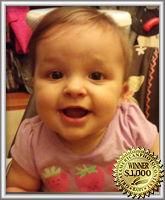 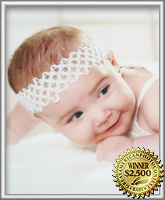 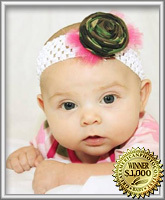 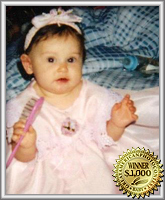 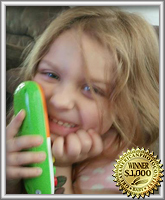 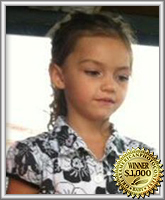 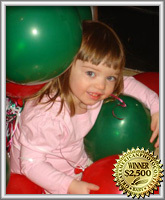 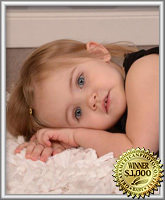 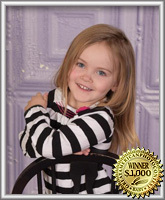 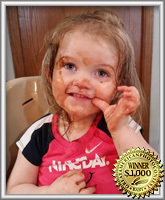 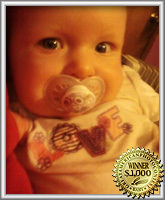 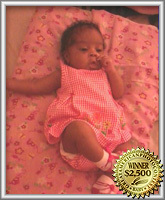 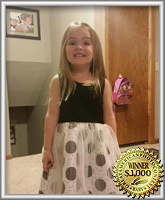 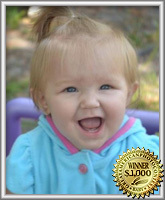 Caption: Vote for this little beautiful Angel!!! 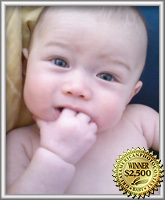 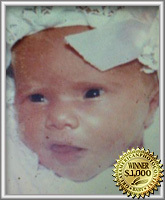 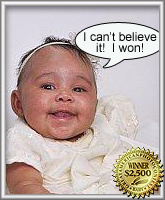 Caption: Come on VOTE for me... U know I'm the CUTEST baby and so do I! 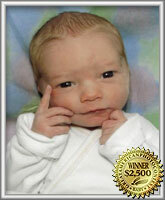 Caption: Born to pose! 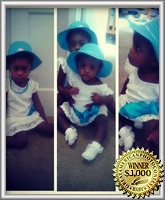 I just know I'm cute! 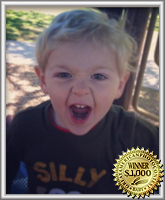 Caption: I need your vote! 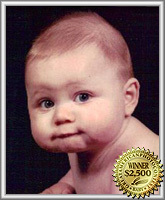 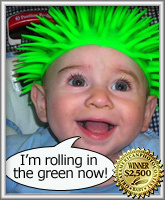 Caption: Everyone says I look like the Gerber Baby! 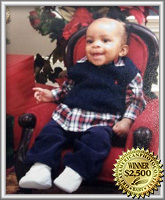 Vote For Me!! 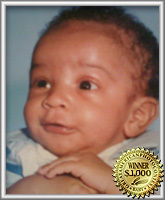 Caption: Young & Handsome, vote4me! 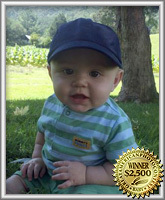 Caption: Enjoying the outdoors, I could use your vote! 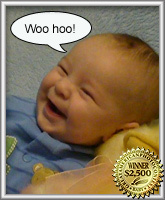 Caption: I am such a happy baby! 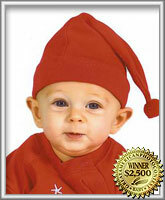 Caption: When is Santa coming? 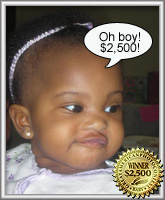 Caption: Ain't I cute, Please vote for me. 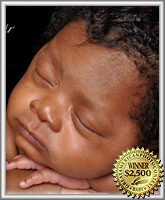 Caption: One day old and already deep in thought. 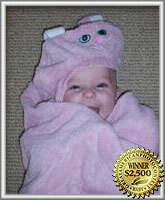 Caption: Who doesn't like a bunny wabbit? 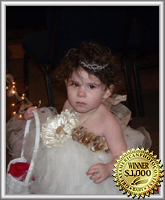 Caption: Aren't I an angel? 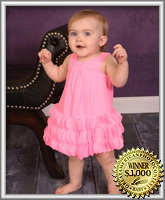 PLEASE VOTE FOR ME! 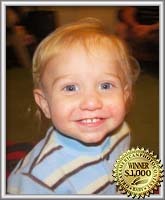 Caption: My smile will win you over! 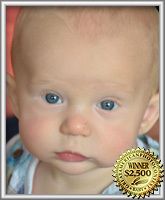 Caption: Look into my baby blues, and vote for me. 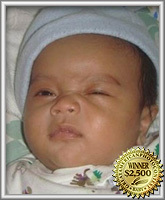 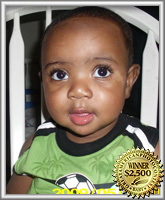 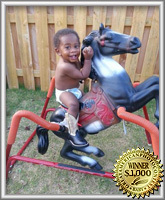 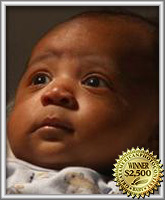 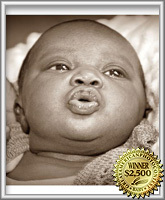 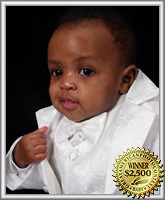 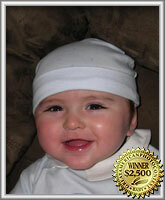 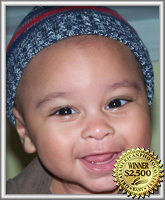 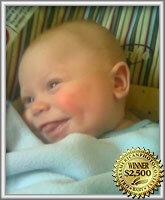 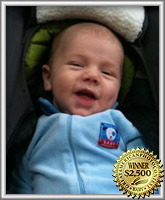 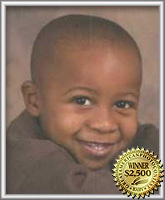 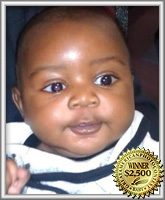 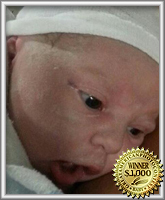 Caption: The love for my baby brother deserves your vote. 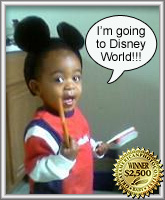 Caption: Mommy, I want to go to Disney World! 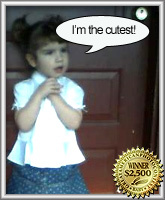 Caption: Hey, Look at me....I'm too cute! 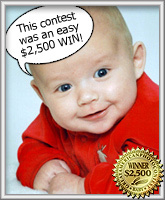 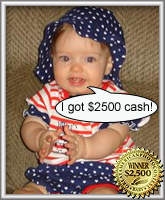 "I couldn't believe how easy it was to win the contest. 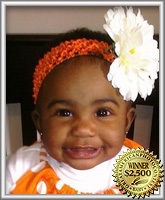 All I had to do was get my friends and family to vote." 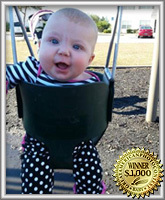 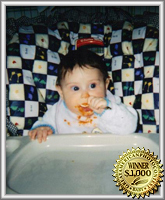 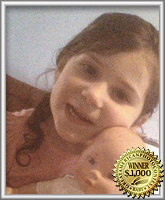 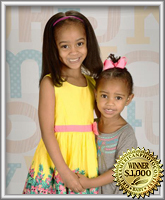 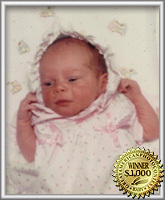 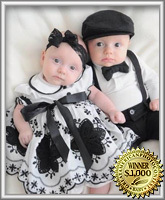 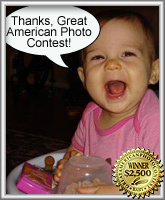 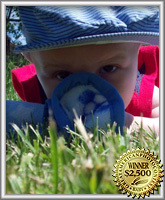 "My experience with Great American Photo Contest has been so exciting. 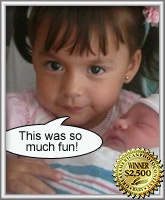 It is a nice, safe environment to share your cute kids with the world. 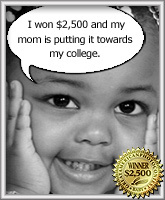 I couldn't believe it when I got the call saying I was a winner. 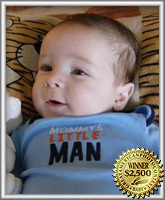 I knew I had a cute boy but it's pretty awesome to know that America thinks so too."